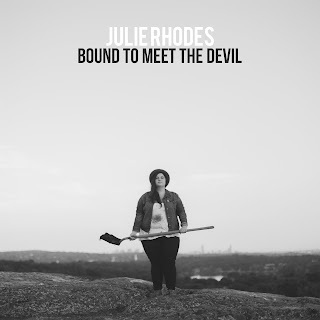 Just in case both me and Jeff praising new music from Julie Rhodes wasn't enough to get you interested, she's offering a new EP through Noisetrade. Bound to Meet the Devil: B-Sides is much like Frank Turner's recent Mittens EP, in that it's basically what used to be a maxi-single or import that we'd pay $10-$20 for with a couple songs from the new album and a couple b-sides that didn't make the album. For free you can get a copy of "In Your Garden" and "See the Sun," two standout tracks from Bound to Meet the Devil that show her more boisterous rock 'n' roll side and her more quiet, soulful side. Both are perfect choices for a sampler. There are also the unreleased songs "Chains" and "Crossroads," both of which would have been perfect for the album. And, yes, "Crossroads" is a Robert Johnson cover, and you all know how we feel about covers. Bound to Meet the Devil: B-Sides is available on Noisetrade now for the minimum price of an email address. 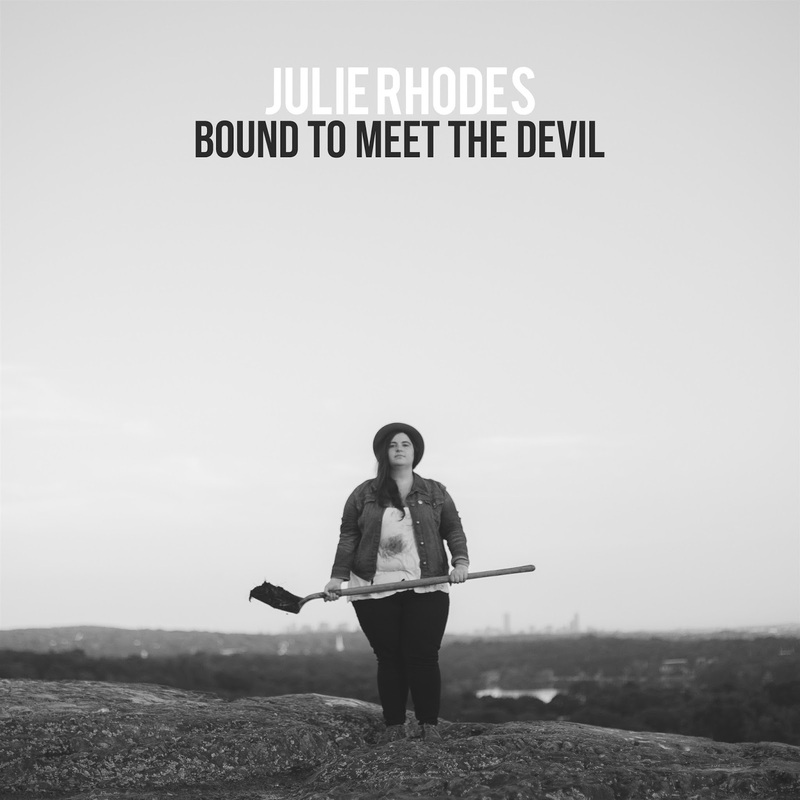 If you like it (and you most likely will,) you should also pick up a copy of Julie Rhodes' full album, Bound to Meet the Devil. Be sure to check out her website for more info.